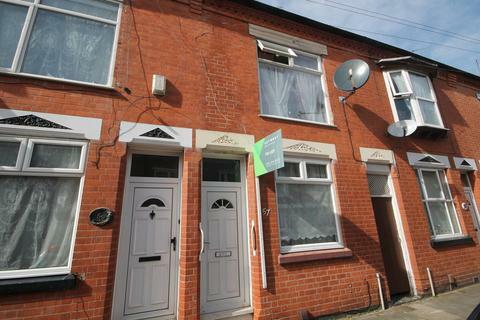 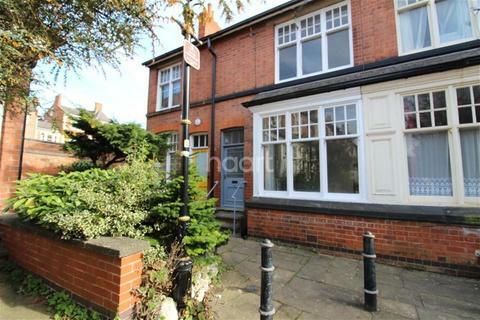 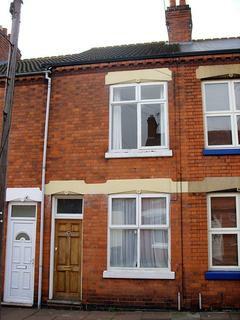 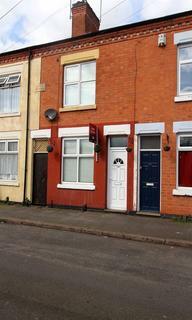 2 Bed terrace property within walking distance to Victoria Park & the city centre. 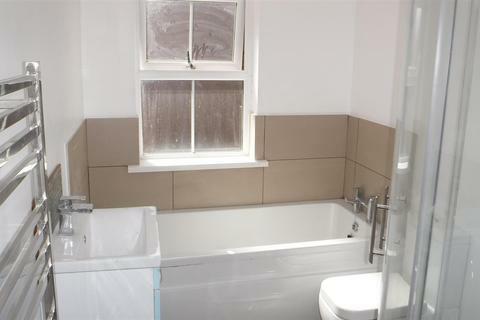 Property consists of two large reception rooms, kitchen, two double bedrooms and family bathroom. 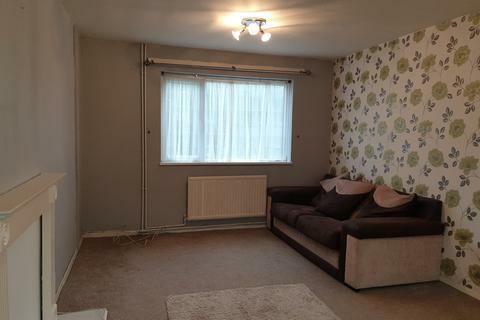 Property also benefits from gas central heating.  Call us today on[use Contact Agent Button] to book an appointment. 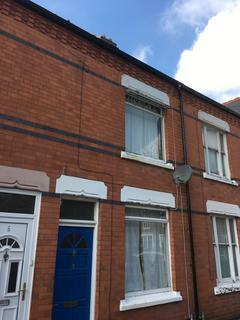 ***50% Off Application Fees*** Aston & Co are delighted to offer to the market, this refurbished two bedroom mid terrace house located on Kirkdale Road in South Wigston. 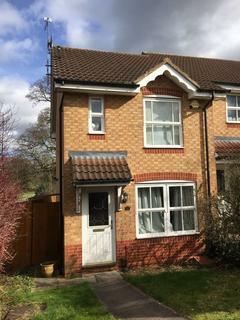 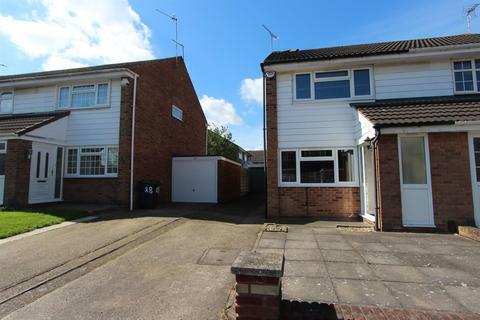 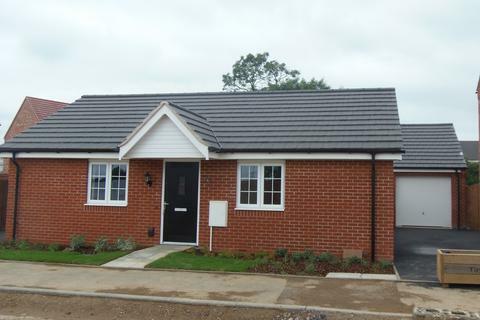 The property benefits from gas central heating, part upvc double glazing, fitted kitchen and four piece bathroom. 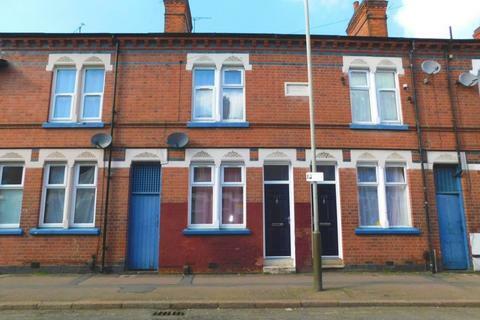 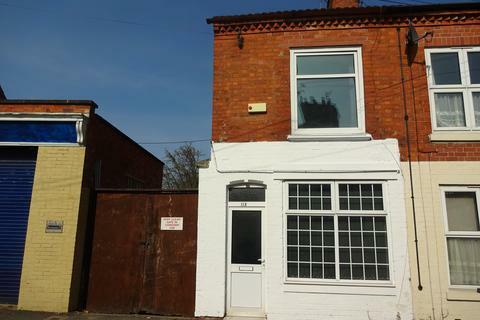 Priya Properties are pleased to present a two bedroom terraced property close to the City Centre and Leicester Royal Infirmary. 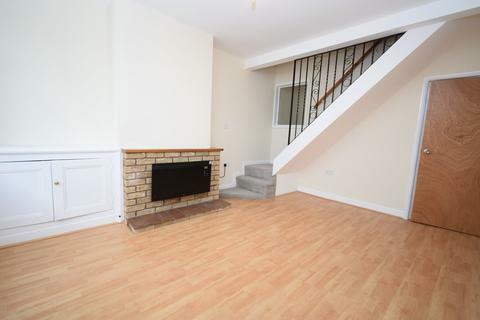 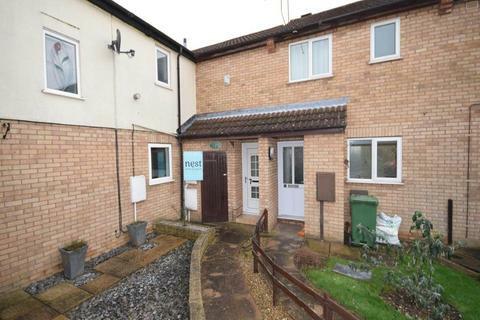 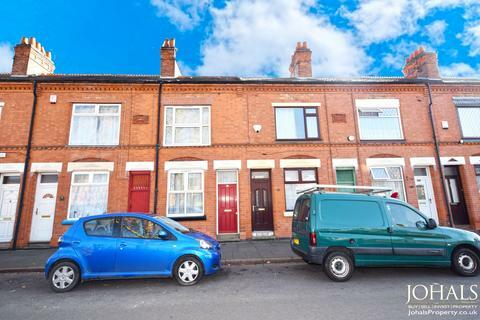 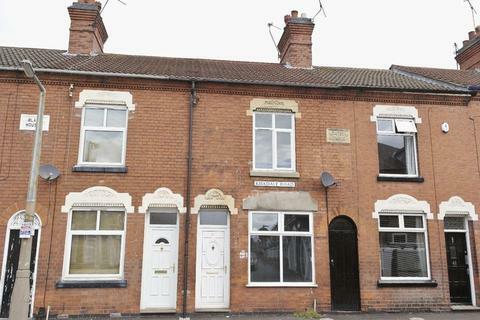 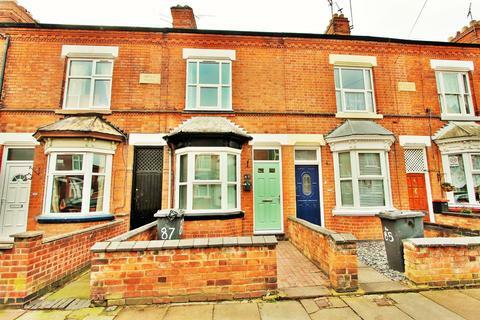 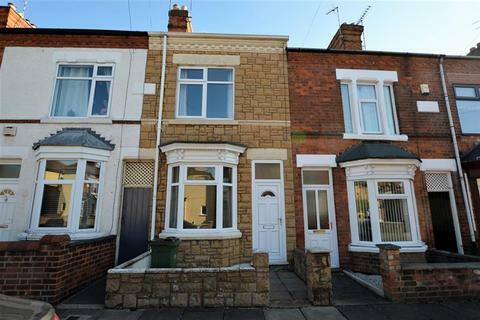 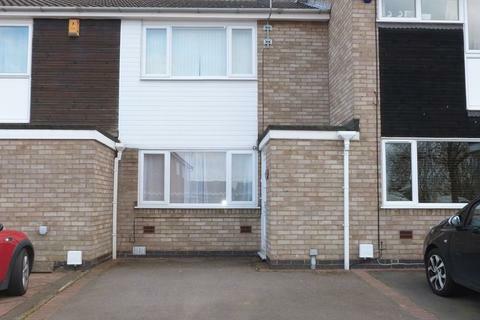 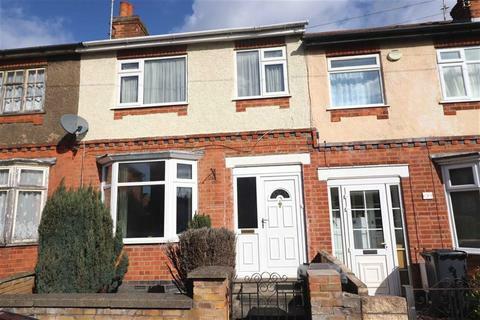 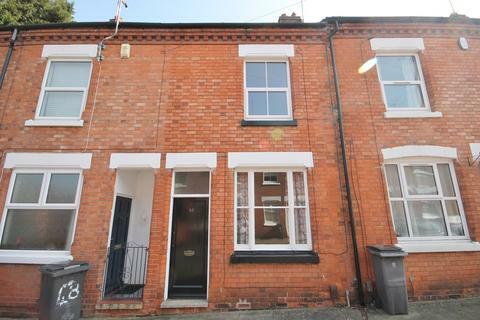 This wonderful 2 bed 1 bath Terraced House situated in Leicester LE3 is available with the following facilities:BOOK VIEWING NOW, CLOSE TO SHOPS, Close to Schools, Close to public transport, Un-Furnished.